There’s a profound sense of energy when you’re sitting with SMRT WOMEN; a local initiative by SMRT POP UPS in collaboration with Pursuit Coaching Services. Through a unique combination of courses, workshops and community building, three women - Sofia, Selene, and Tara - support their female peers in the community with marketing, money, and mindset skills to build thriving businesses. It’s women supporting women, a brilliant, and refreshing concept, that puts Whitehorse on the map for empowering women in business – something previously absent in our business community, but SMRT WOMEN acknowledged that there was a need to support women in local business. Our next feature looks inside SMRT WOMEN, a local business in Whitehorse. SMRT WOMEN understands the importance of community partnerships, and often partners with people and organizations in the community to enhance the vision and heighten their sense of community. It started with a partnership with Tara Larkin of Pursuit Coaching. She completes the SMRT WOMEN trifecta by offering her distinguished knowledge mindset coaching and leadership in the North. Venue partners, such as Baked Cafe & Bakery, provide SMRT WOMEN the opportunity to host speaker series spotlighting local women in business and workshops - all that offer a space where women can support one another and work together. Together, SMRT WOMEN are dedicated to learning, growing and supporting other women in our community, and ensuring that every female entrepreneur knows there is a community and space to “rally and find connections with like-minded individuals”. Listening to Sofia, Selene and Tara speak, it’s obvious that women’s rights and empowering women is a core value and guiding principle in their business model, “Women in business face unique challenges. We offer wrap around support that is tailored to these specific needs with the goal of making entrepreneurship accessible and fulfilling,” said Selene. The programs SMRT WOMEN offer includes one to one coaching, business advising, and longer form courses and accelerators for women looking to start or grow their business. They teach marketing skills, business planning and systems building skills, and match learning with coaching that provides each client a deep understanding of her values, vision and strengths. “We help each client see what is possible for them and then give them the skills and tools they need to implement with confidence. Our ultimate goal is to create a community of support where women are lifting each other up and increasing the ability of women to thrive in our business community,” said Selene. SMRT WOMEN also acknowledge that business in the North is pretty special too. “The North is such a beautiful place and we have so much to offer the world. Passion for this place inspires many of the entrepreneurs we work with. We really value being able to support local women to use business to make change in our community, and also to help them bring to the North to the rest of the world,” said Tara. 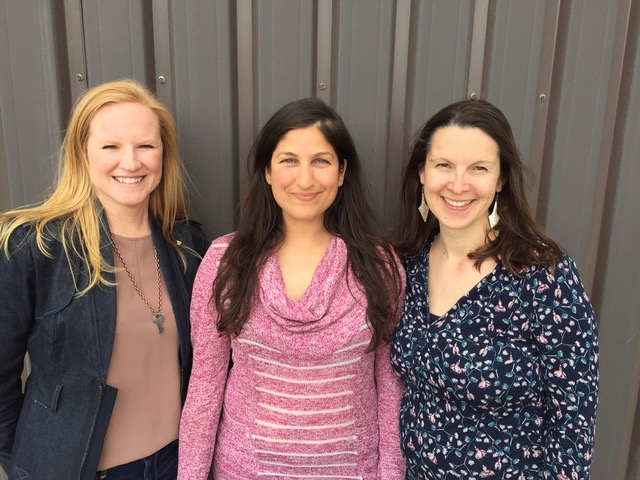 We asked these women to explain why Whitehorse is a great place to start a small business, because this is a growing trend we are proud of, and continue to see and admire. SMRT WOMEN are also giving back to our community. In January, they sponsored part of the “New Year New You Conference” working with cospace and Victoria Faulkner Women's Centre to support women in transition in all phases of their lives to explore the possibilities of entrepreneurship. With future initiatives already planned, their goal to do more to help marginalized women, single moms, women in retirement transition or women fleeing abuse to explore how working for themselves could change their lives. In recent news, SMRT WOMEN won the North Region Startup Canada Award for Entrepreneurial Support this past weekend. Huge congratulations on this honourable award, ladies! We've included a picture of Sofia, Selene and Tara with Lauren from (co)space / Startup Yukon proudly accepting this award. Chances are, if you are a woman in business, or wanting to explore the opportunity to do business in the North, SMRT WOMEN will help you set new goals, or help your idea transpire into a reality. To access to a list of their current and future programming, visit:www.smrtpopups.com/smrtwomencommunity or follow Pursuit Coaching Services and SMRT POP UPS on Facebook. Make sure to drop a line, and tell them you heard their story, and read their feature! 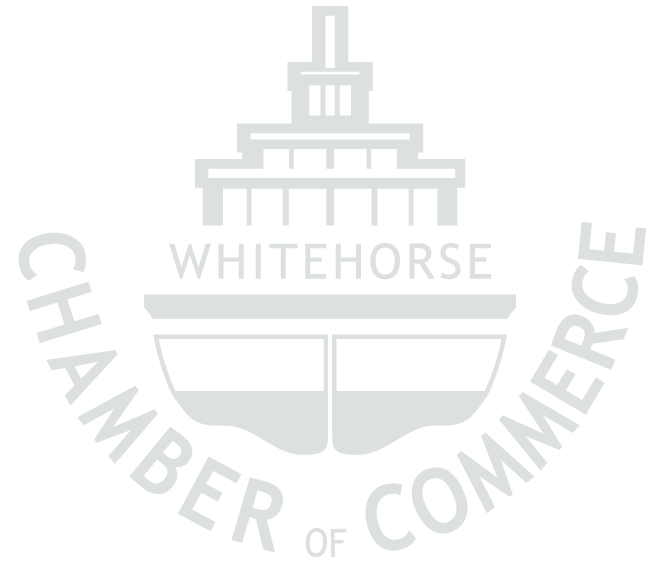 Currently SMRT WOMEN offers quarterly events hosted in various locations in Whitehorse. In addition, female entrepreneurs can access free lessons, tips and business planning templates on their website and through their mailing list.